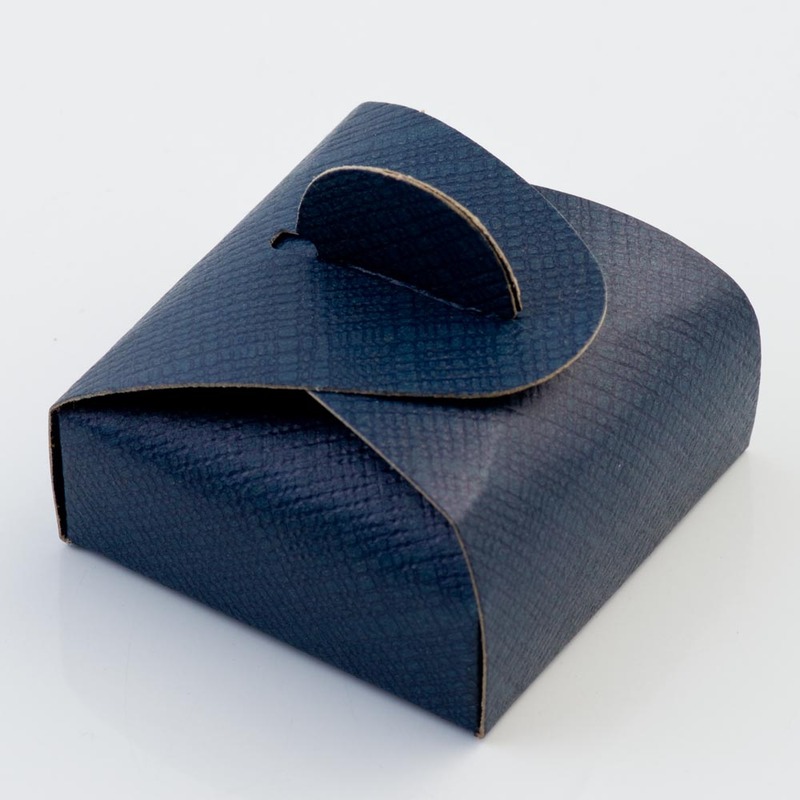 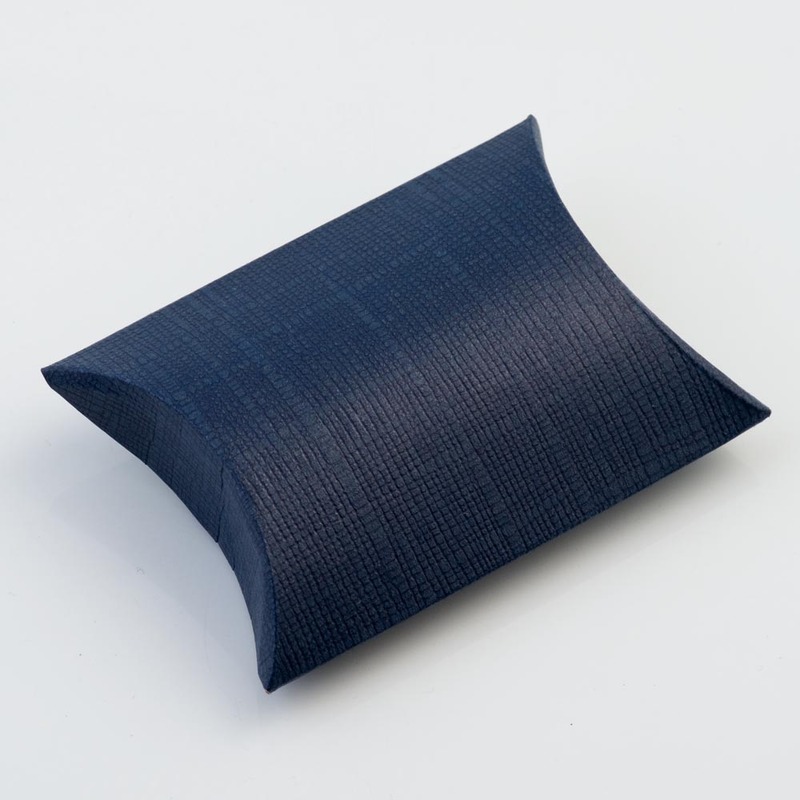 Our Navy Silk Wedding Favour boxes are a lovely addition to your wedding tables. 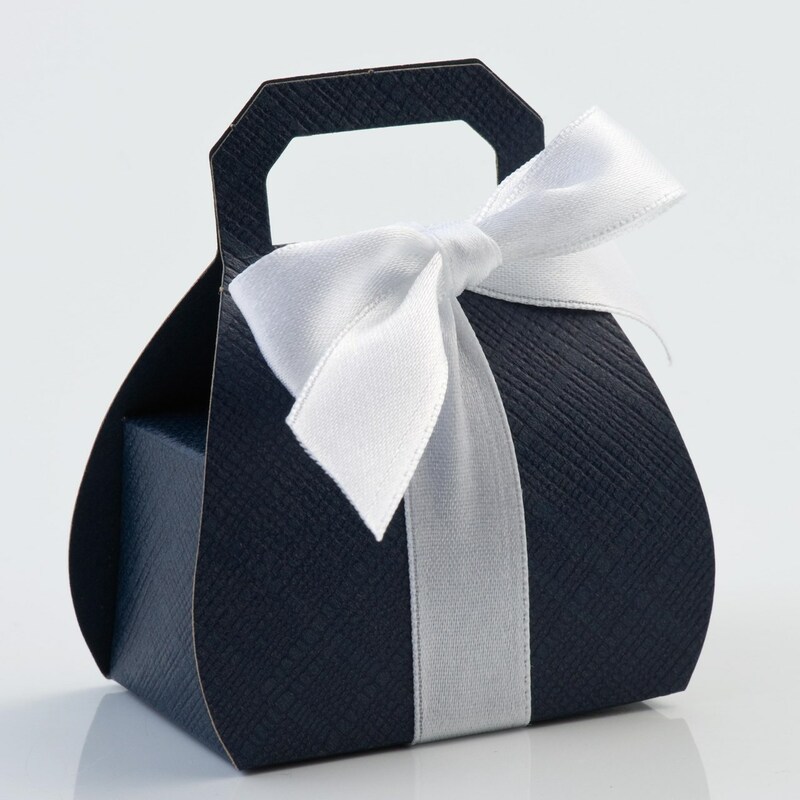 These favour boxes come in a variety of 5 different shapes and are a beautiful addition to your wedding. 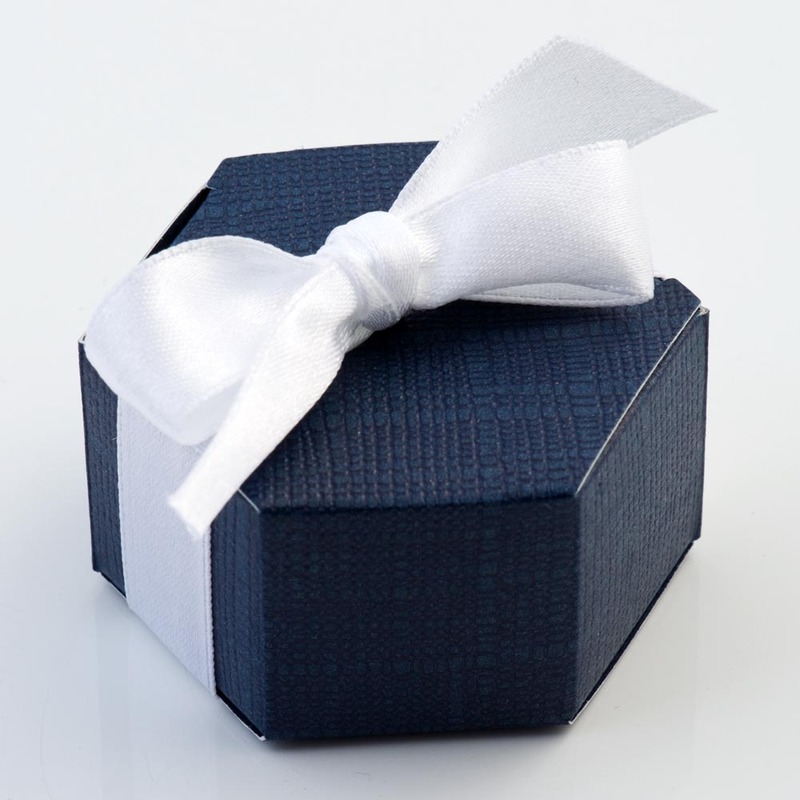 Given their simple design, when paired with our satin or organza ribbon and one of our jewel embleshiments they can become a stunning wedding favour to suit every wedding theme. 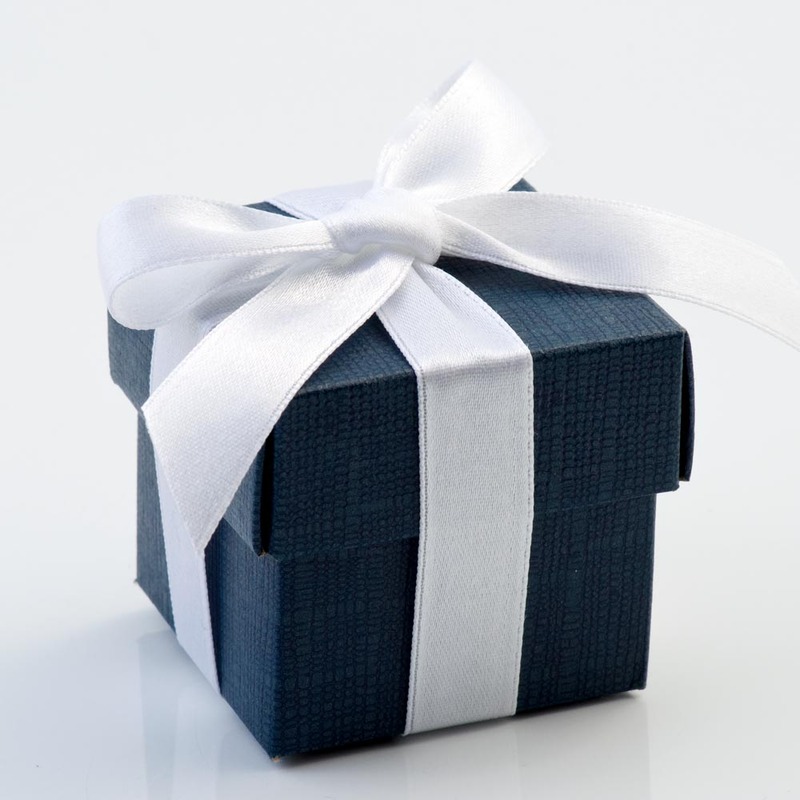 Please note that all of our DIY favour boxes come in flat packed form and do not include any ribbons, decorations or fillings, all of which may be purchased separately.